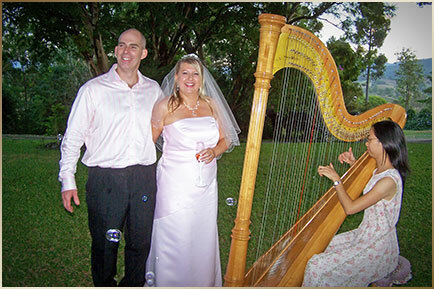 Brisbane based Harpist Cindy performs beautiful romantic harp music, with a unique elegant tone, and a very extensive repertoire to make your wedding day special and memorable. 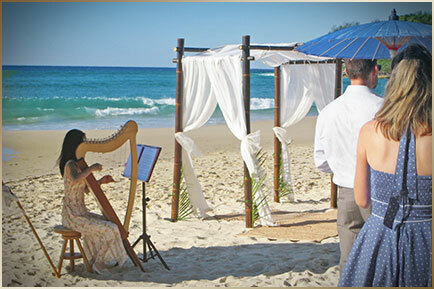 For Brisbane, Ipswich, Gold Coast, Mt Tamborine and Hinterland, Sunshine Coast, Nth NSW and also for Beach Weddings and Southern Reef Island Weddings. Book your date far in advance, especially around wedding seasons. For ceremonies, no amplification is needed. 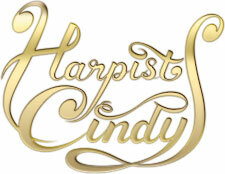 Because it is a full size pedal harp, the sound carries very well. 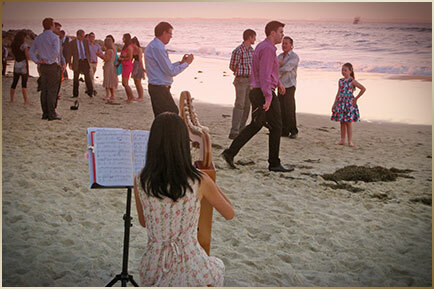 For receptions or dinner banquets, the harp can be amplified for large parties. A standard, non-refundable deposit is required to secure your booking. You will receive a receipt for your deposit. 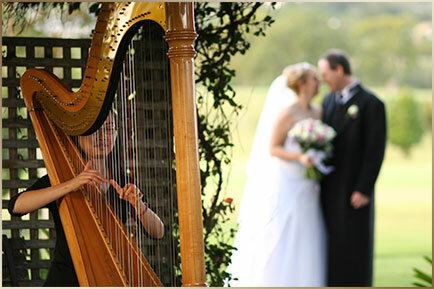 When the deposit is received, the date will be reserved, confirmed, and you can pay the remaining amount on the day of the harp performance. 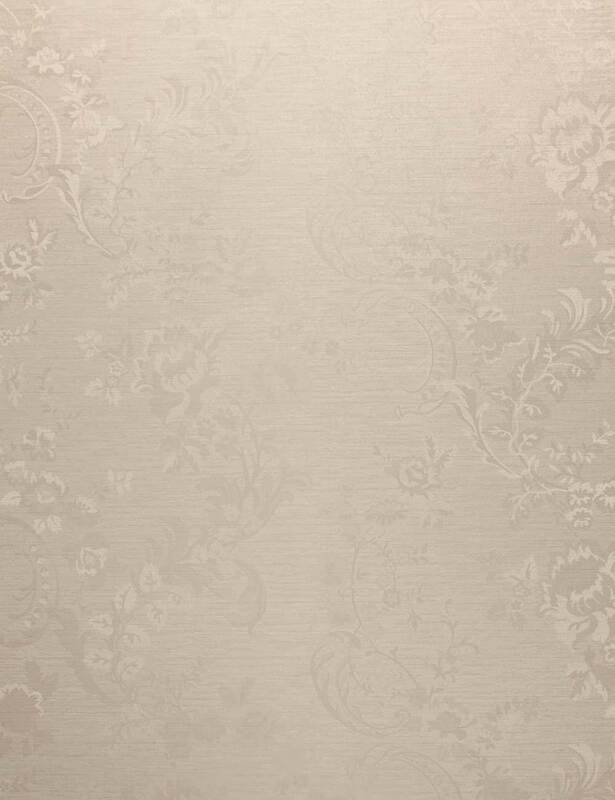 Making it easier for you - A FREE consultation is available, you can come to listen and select the music you like for your wedding and go over any questions you may have.